Support Canadian Dancesport and sponsor a trophy! You can present the trophy on behalf of a company, or present the trophy yourself at our exciting event to the winners! Trophies start at $250! 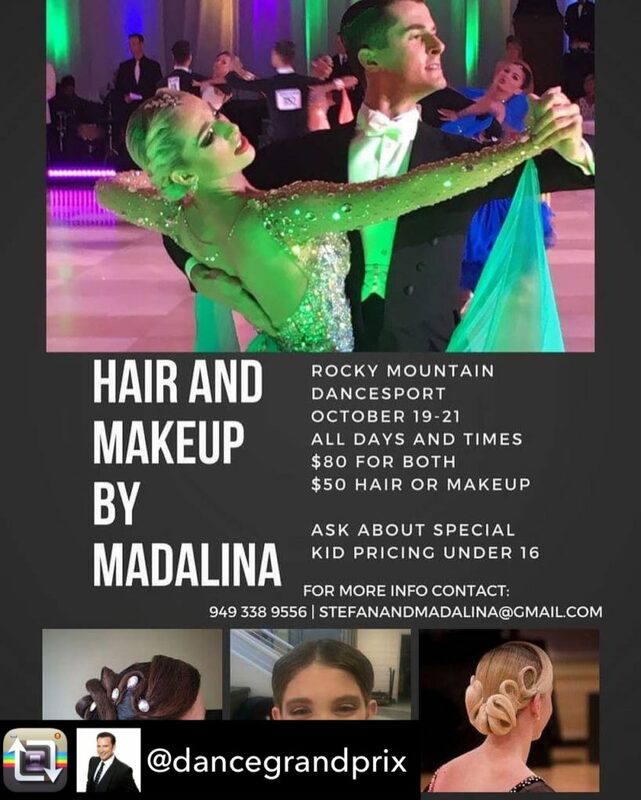 Contact di@dancesportgrandprix.com for more information. Bleeds (printing to page edge) can be accommodated on colour ads. See info below regarding ad sizes with bleeds. PDF files should be submitted whenever possible. We are unable to accept the following formats: MS PowerPoint, MS Word, MS Publisher, Corel.